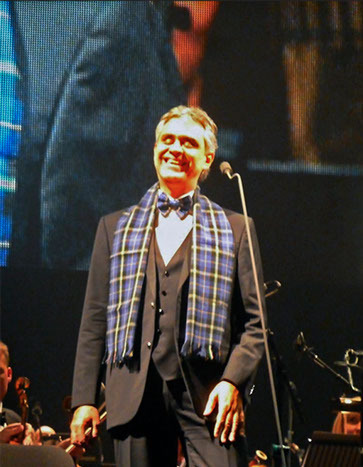 Auditorium in Glasgow on May 19. 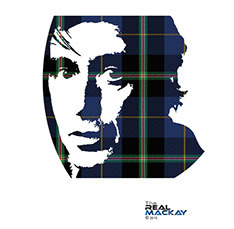 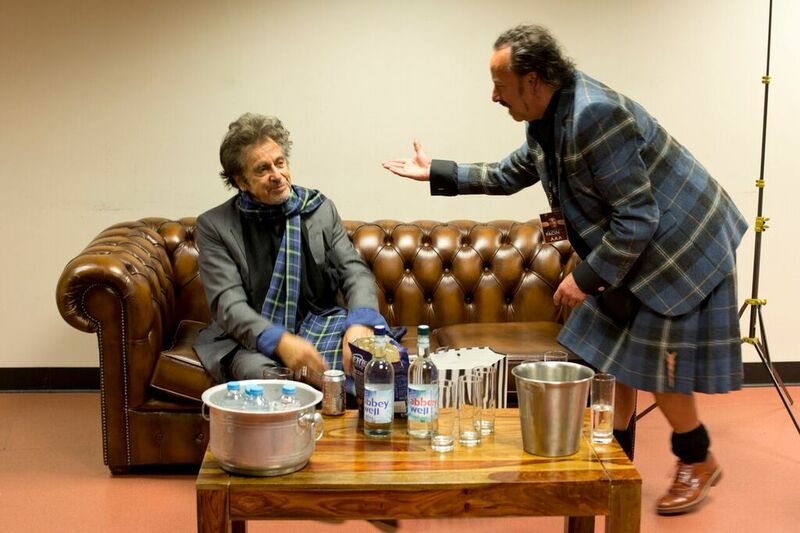 To commemorate this appearance, Al Pacino’s first appearance in Scotland, Michael presented him with a waistcoat, scarves and a Lomond bunnet all made in the Italian National Tartan. 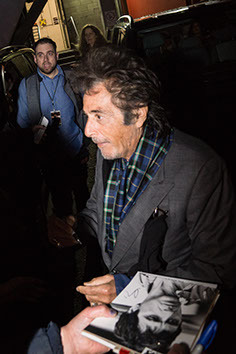 After listening to the Oscar winning actor talk about his incredible film career Michael engaged with him in conversation about their Italian roots and how his real name was Alfredo Pacino. 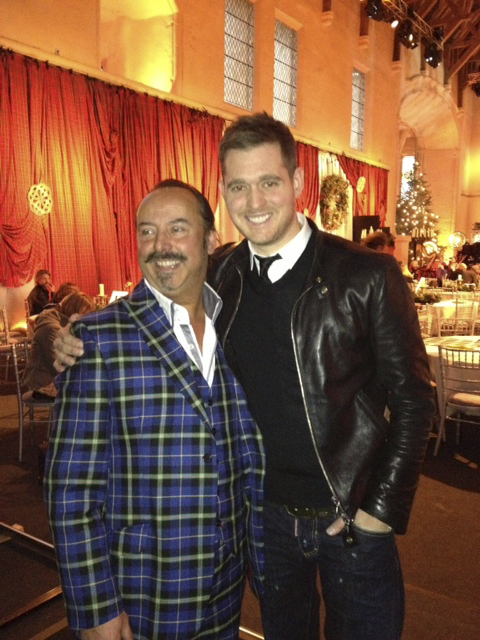 Just like Paolo Nutini's father who was there with Michael. 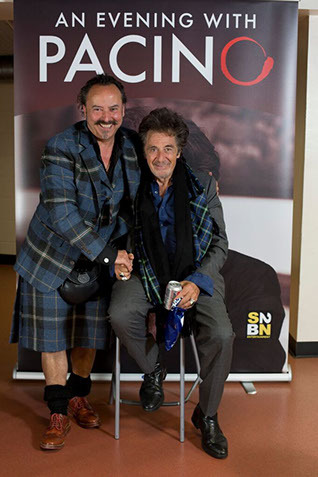 Michael then explained about the story behind the Italian National Tartan and how he hoped it would be something all Italians across the globe would get involved with. 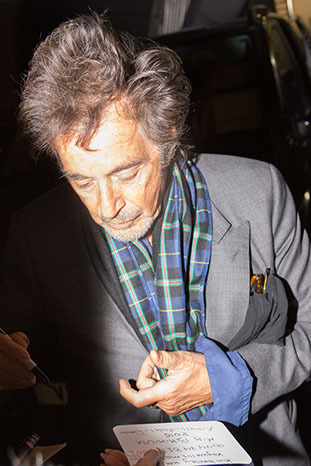 Al liked the tartan so much he immediately wrapped a scarf around his neck and wore it as he left. 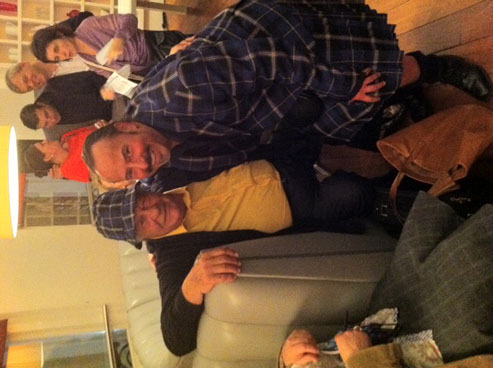 He even wore the scarf and bunnet on he plane to London. Michael said it was a pleasure to meet him and said that the courtesy given to him by the great man and Jonathan Uda of S2BN Entertainment who ran the event was exceptional. 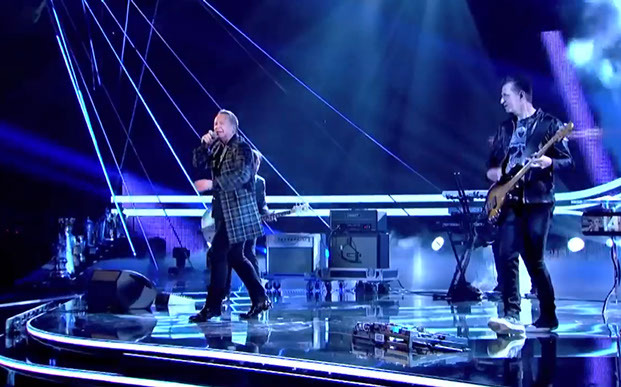 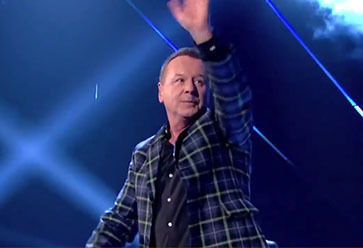 Simple Minds performed at the 61st BBC Sports Personality of the Year in Glasgow on Sunday, 14 December 2014. 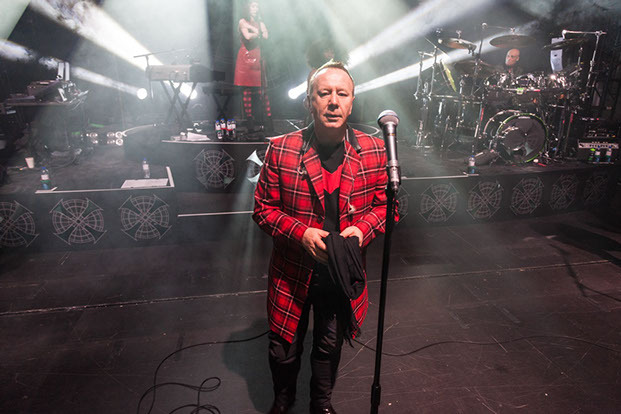 Playing in their home town, the band, whose hits include Don't You (Forget About Me), Waterfront and Alive & Kicking, performed to a crowd of 12,000 at the SSE Hydro Arena to open the annual awards ceremony. 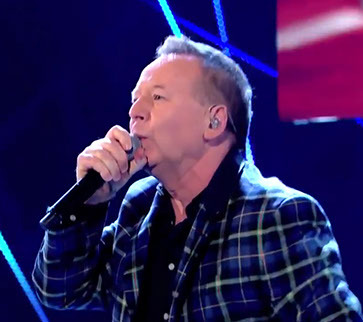 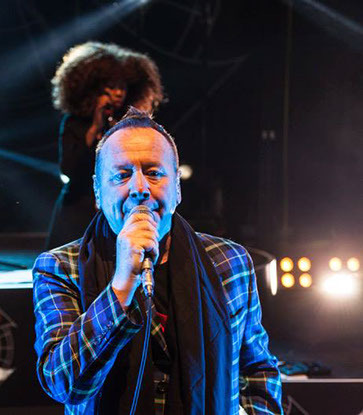 "It's a great honour to take part in the show; it's one of the most iconic programmes on television," Simple Minds front man Jim Kerr said. 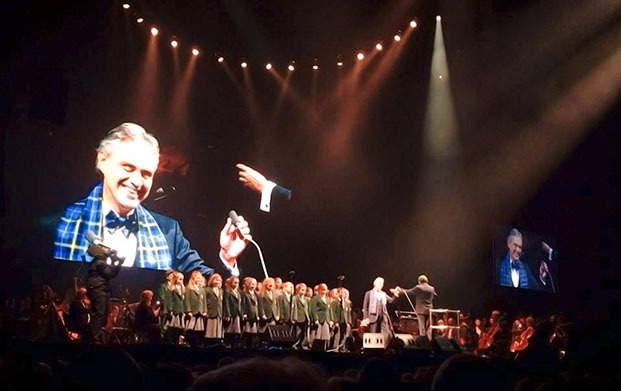 "We are proud that the programme was in our home town and the fact that we were asked to play"
Italian/Canadian superstar Michael Bublé was given a warm welcome to Stirling Castle last month by one local Falkirk business. 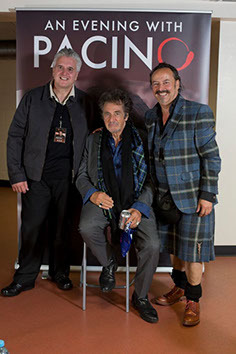 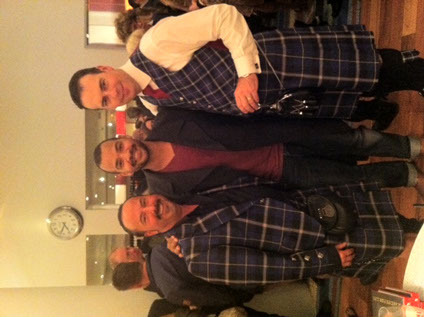 Clan Italia, founders and designers of the Italian National Tartan presented the star with his very own custom made kilt complete with sporran and kilt socks at the intimate gig last week; which was loved so much by the singer that he said he would like to wear it on stage at his Christmas Special on NBC television this year on Monday December 10th. 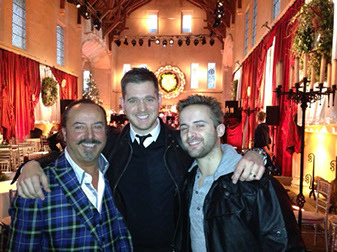 Clan Italia contacted Michael Bublé, performing alongside Kylie Minogue and Rod Stewart for a Christmas television special scheduled to be shown on ITV on 9th December, when they heard he would be gracing the stage at Stirling Castle. 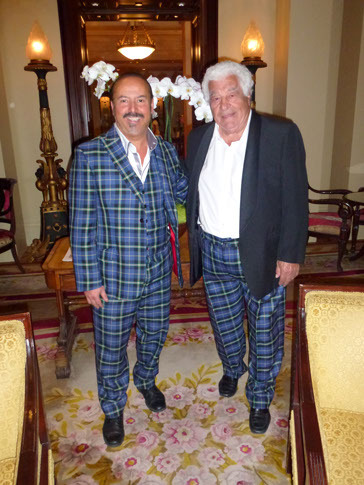 Also of Italian descent, Clan Italia founder Michael Lemetti was resolute in his task of presenting his tartan gift to the singer – so much so that the custom made kilt was produced and delivered – all within three hours. 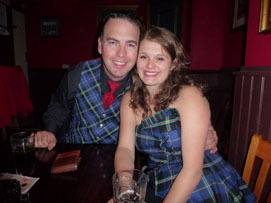 “When I turned up at Stirling Castle I was delighted with how well I was received, and was even ushered in to personally meet him. 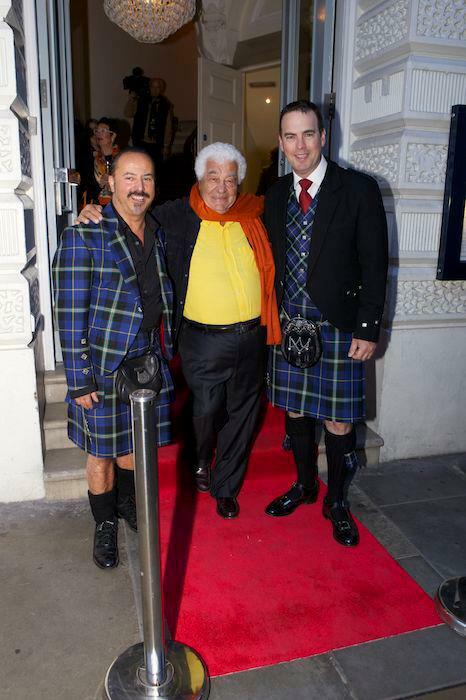 Michael was thrilled with the kilt, and has said that he wanted to wear it on stage in a Christmas special he is due to film in the coming weeks. Michael would like to thank Chris for helping him meet Michael Bublé, all the team at Warner Music for arranging the meeting and all of their kindness, Glen Isla Kilts for turning around the Italian National kilt in record time and of course… Michael Bublé for taking the time out of his busy schedule and for his extraordinary kindness. 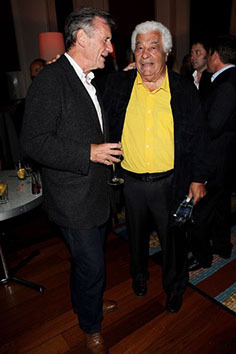 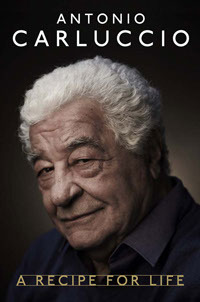 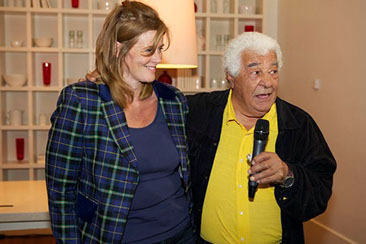 On the 25th September 2012 Clan Italia's managing director, Michael Lemetti, was a guest at the launch in london of Antonio Carluccio's book A Recipe For Life. 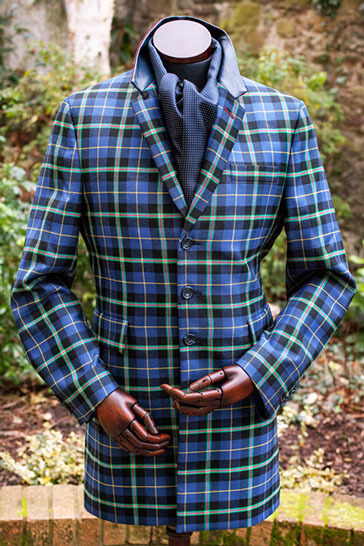 He also took with him a pair of trousers made in the Italian National Tartan also a hat and scarf made in the same tartan for Antonio which he wears with pride. 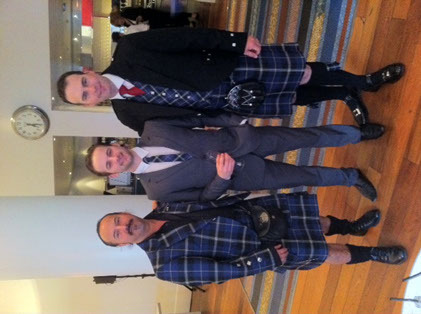 We have put together a few photos from the event for you. 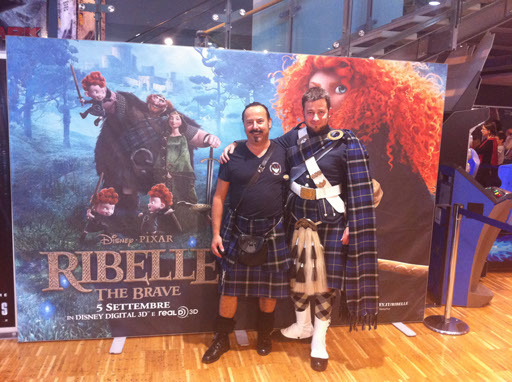 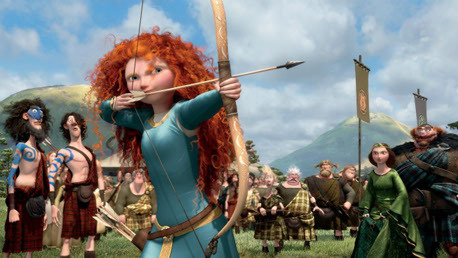 ROME – The European premiere of Disney/Pixar’s latest production, Brave, will be among the centerpieces of this year’s edition of the Taormina Film Festival, organizers said.